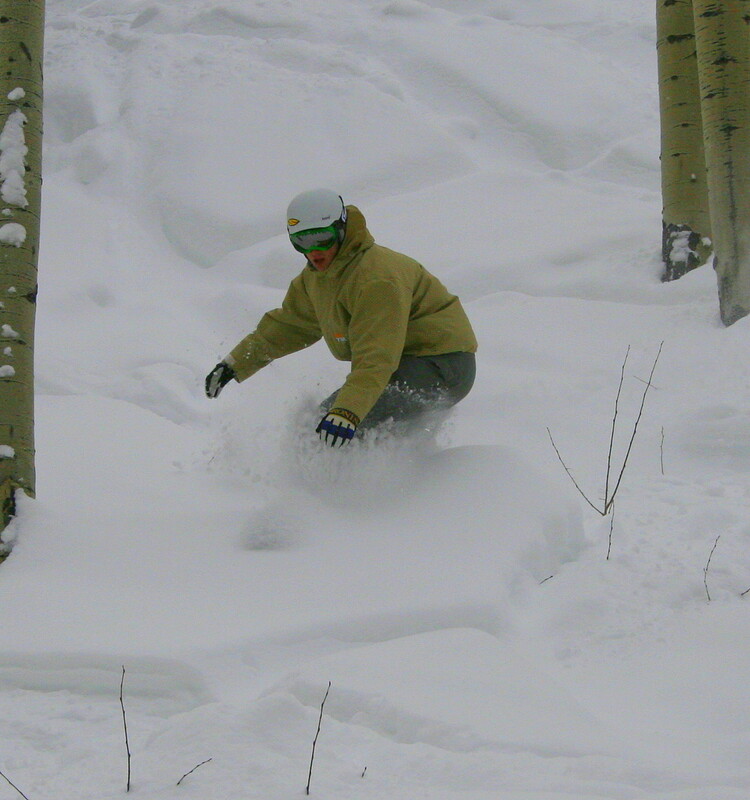 Big Powderhorn is a favorite in the Upper Midwest, and there's infinite variety in the runs. Try everything from the basic Big Bird to the tough headwall of Cannonball, Blunder, Vertical Drop black diamond runs. The vertical is 600 feet, one of the highest in the region. Ski shop, ski and snowboard school, gift shop, groceries nearby; child care (ages 2-6), shuttle bus, three restaurants, cafeteria, and three bars at area. Snowmaking is 93 percent. Get Snow Reports, Powder Alerts & Powder Forecasts from Big Powderhorn Mountain straight to your inbox!